Right now, Jin’s partner is her coach at the Jacksonville Dance Center, “simply because there aren’t that many boys here who dance ballroom.” However, Jin said partners are usually chosen based off of shared skill level and compatibility. In videos of her recent competition, Jin’s skill level is clear. Whether the music is slow or fast, Jin and her partner navigate around other couples and perform intricate steps. 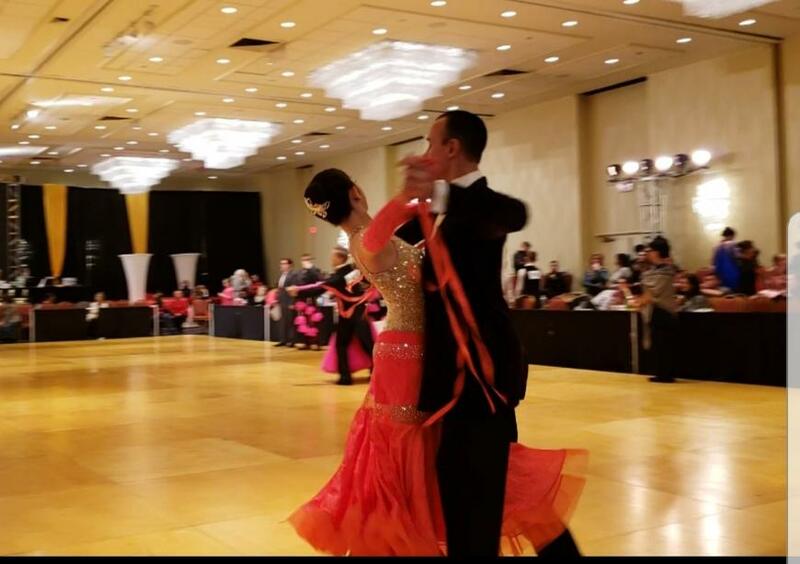 In October, Ylliah participated in the Chicago Harvest Moon Ball Dancesport Championship, in which, “she won both the Bronze Latin Championship and Ballroom Championship, as well as both of Youth Open Scholarship,” according to an email written by Jin’s mother. Not only does Jin compete in (and win) national competitions, she also teaches ballroom dancing out of her house, for free. Upon meeting parents who could not afford ballroom dance lessons, Ylliah decided to allow kids the opportunity to try out the sport without actually committing the money.